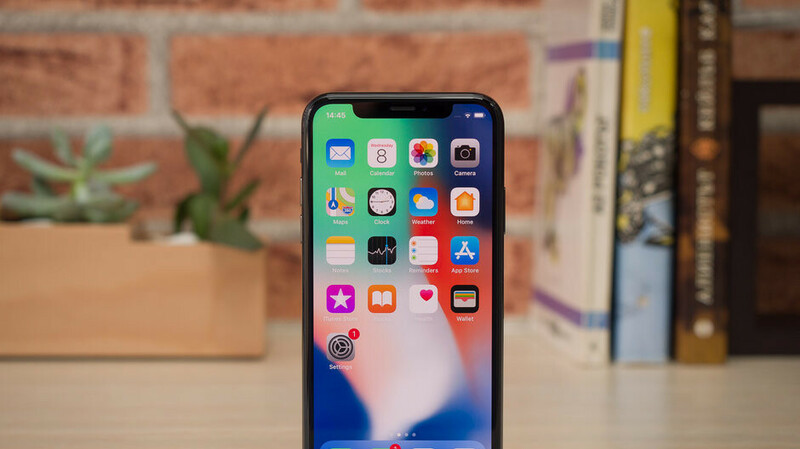 If the iPhone X is still on your wishlist after the Black Friday and Cyber Monday deal craze, now might be your last chance to grab one at a decent price. The eBay reseller who offered refurbished units of the device for $630 at the beginning of the month has now slashed the price even further. You can currently grab the 64GB version of the iPhone X in Gray or Silver for $549. For comparison, the cheapest listing for a refurbished unit we were able to locate on Amazon quotes $775.95, so a discount of nearly $227 is something to consider. These iPhones are unlocked and work with all major US carriers like AT&T, Verizon, T-Mobile, and Sprint. The seller states that the products are "fully functional" and in "a very good condition". A 3-month warranty is included, and if you're not happy with your purchase, you can get a full refund from eBay within 30 days of purchase. The iPhone X is Apple's first "all-screen" model. Its standout features include a 5.8-inch Super Retina OLED display, the powerful A11 Bionic chip, Face ID, and an excellent 12MP main dual-camera combo. Feel free to check out our written review for all the details. If this deal interests you, the above link will lead you to the eBay listing. Man .. this price makes lots of sense ..